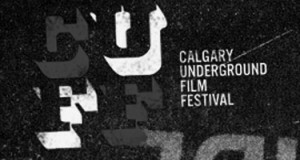 In what’s been the best thing going on in the city that you have yet to hear about, the Calgary Underground Film Festival (CUFF) is set to take place April 11-17 at the Globe Cinema. CUFF has been a staple in Calgary culture for many years, this will be the 13th year the festival is taking place, and the lineup is as strong as ever. Stuffed full of Canadian cinema and other content, the one film I’m looking forward to seeing is Patchwork, which is the story of three women who get kidnapped by a psycho killer/surgeon who butchers them and puts parts of their bodies back together as one person. It’s creepy, it’s dark and it’s the type of movie that would be outlawed just about anywhere but here. If blood and guts aren’t your thing, one of the most anticipated movies showing is The Dwarvenaut, which is about a Dungeons and Dragons enthusiast looking to bring his favorite game to life. Regardless of your taste, be sure to check out the full lineup to see what the people have at CUFF have prepared. 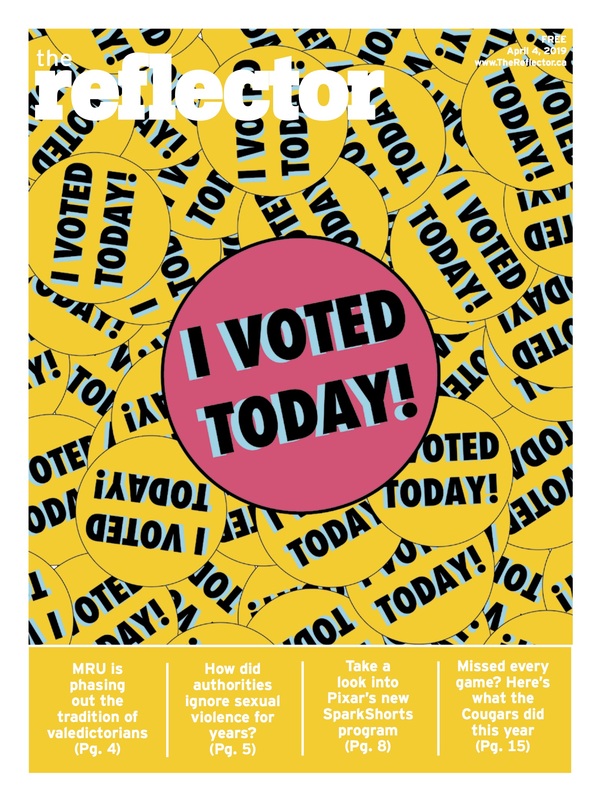 Next story SEI Anonymity Woes?